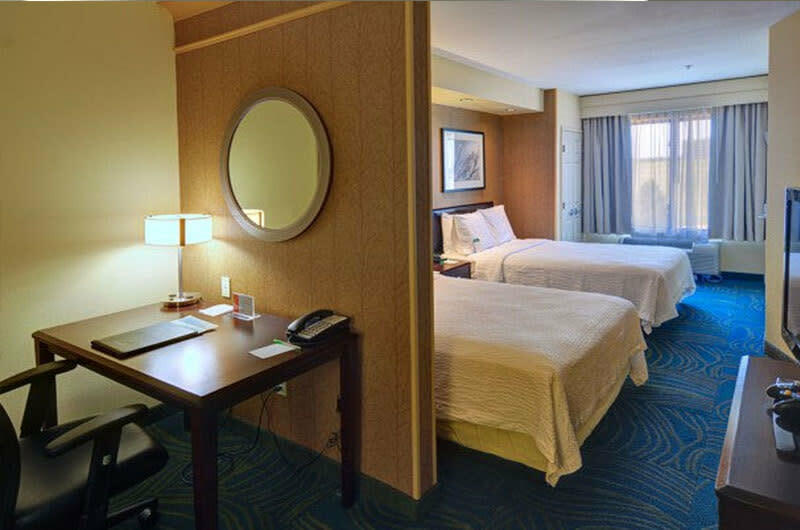 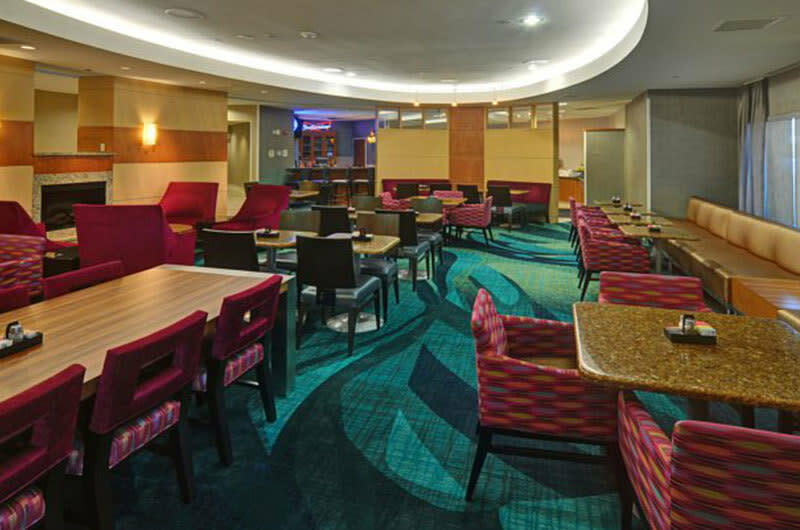 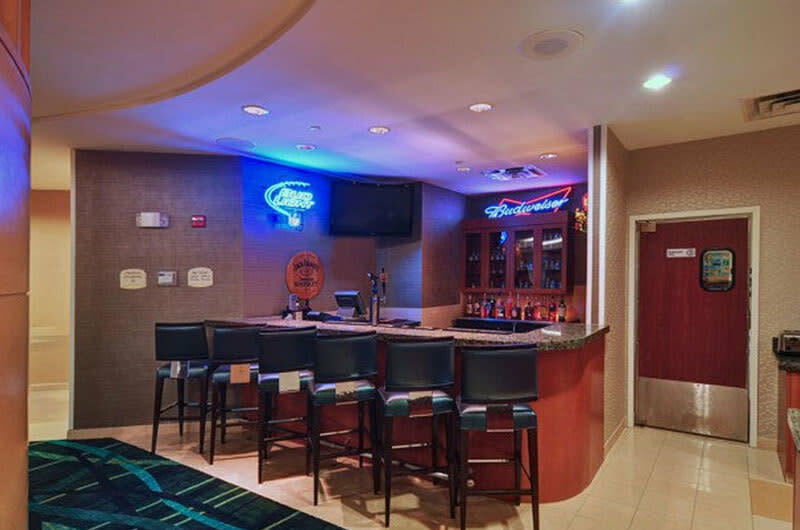 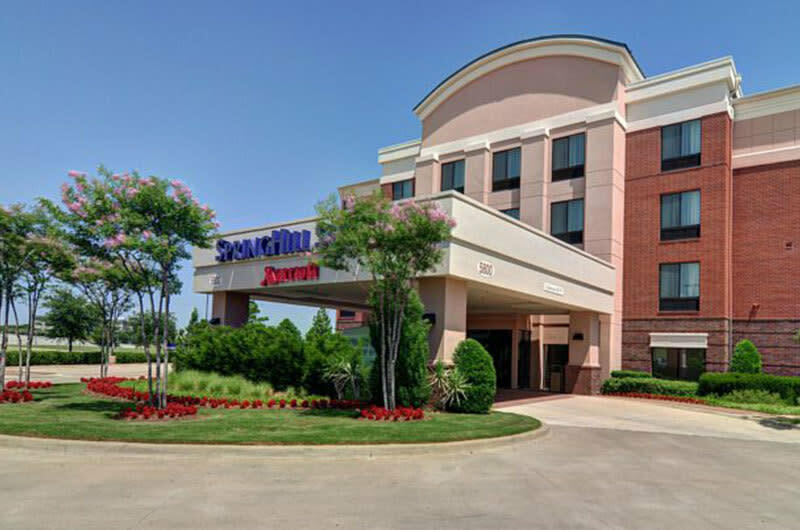 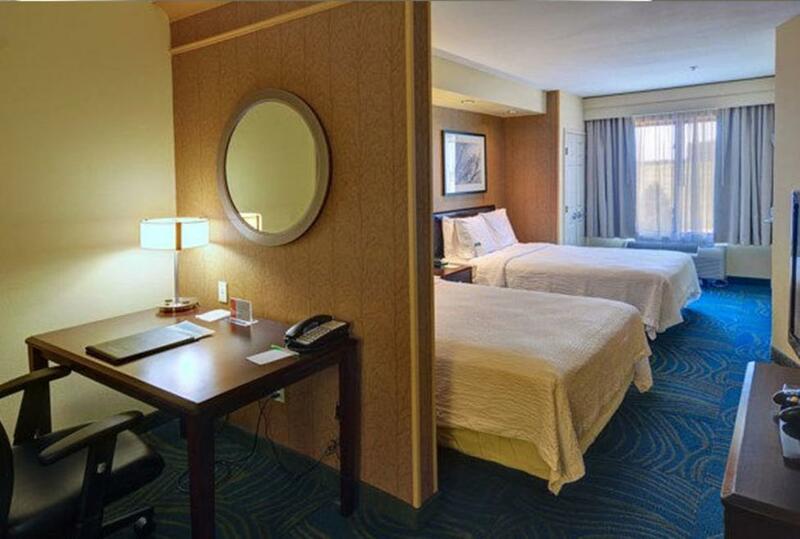 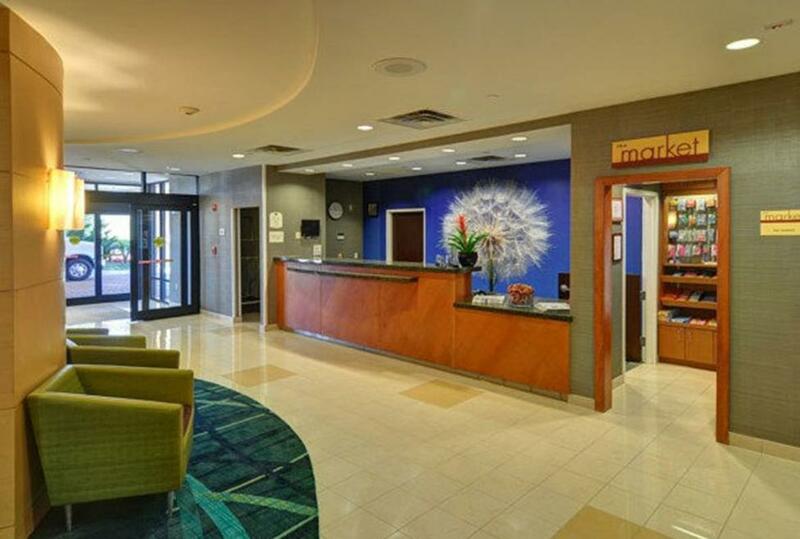 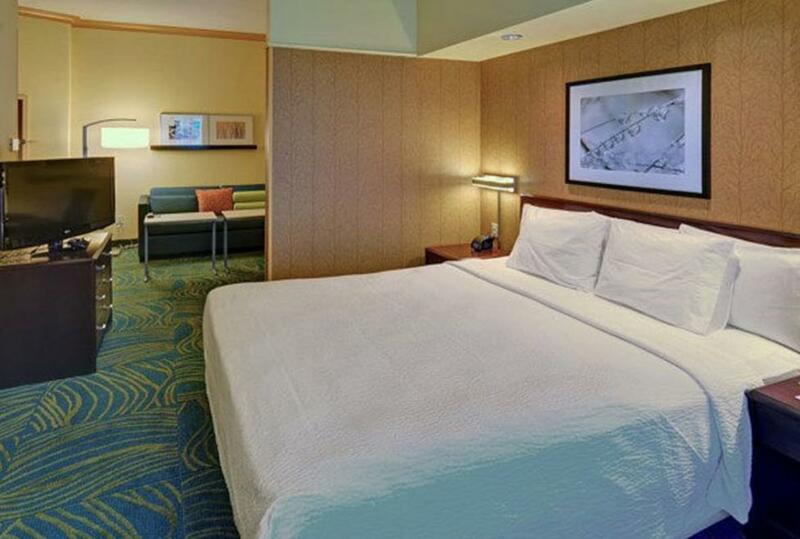 The SpringHill Suites Dallas DFW Airport East/Las Colinas Irving provides a stylish and comfortable home away from home, with friendly service and a host of fantastic amenities. 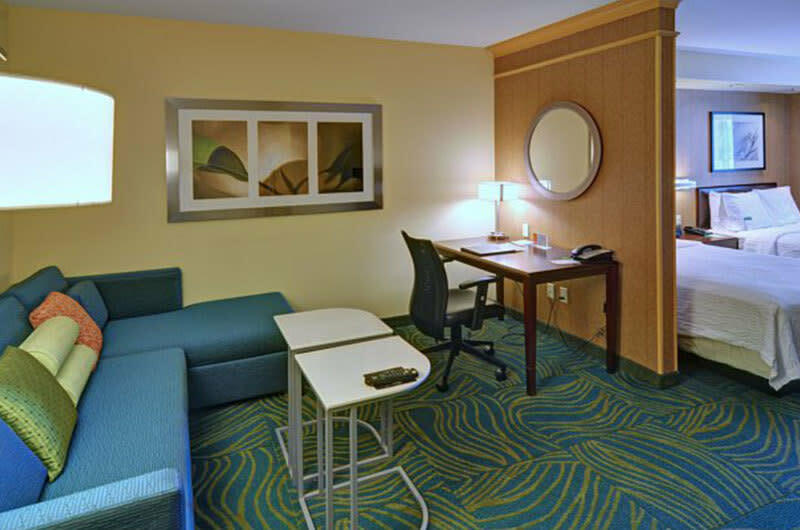 Stretch out in one of their modern hotel suites, which are loaded with thoughtful extras including free Wi-Fi Internet access and in-room microwaves. Every suite features a pullout sofa bed, as well as a flat-screen TV with cable stations. 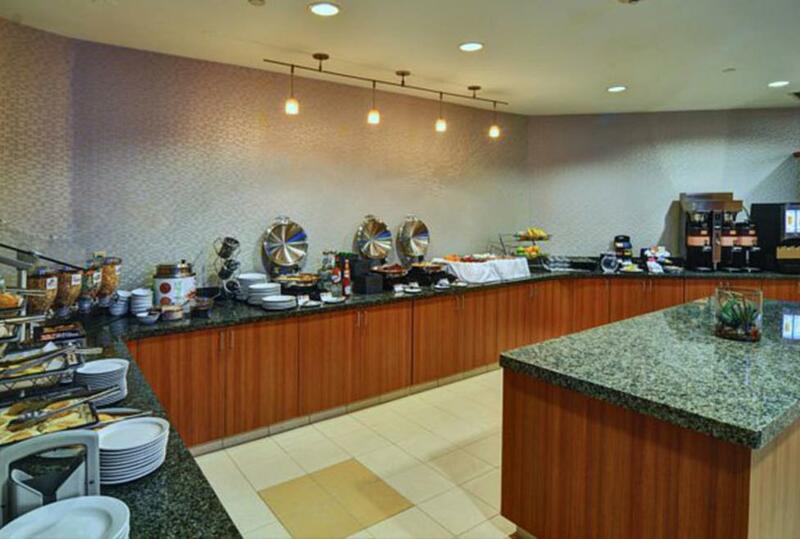 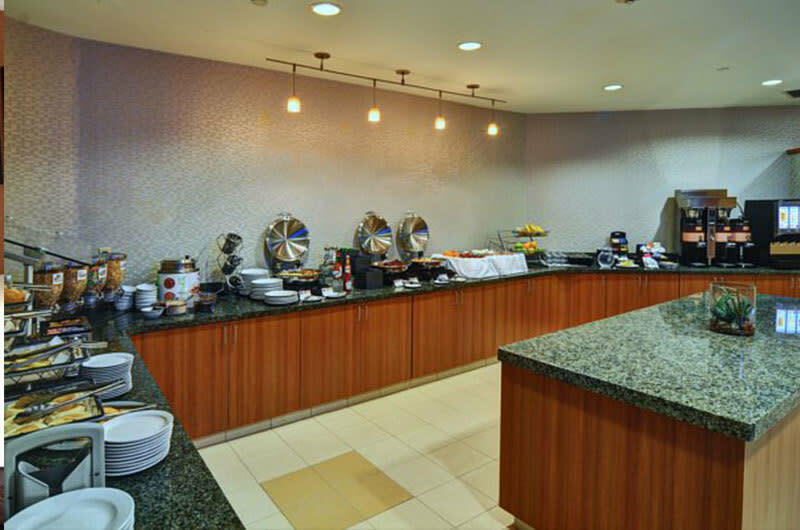 Fuel up with a free breakfast buffet, or fit in a workout in the fully-equipped fitness center. 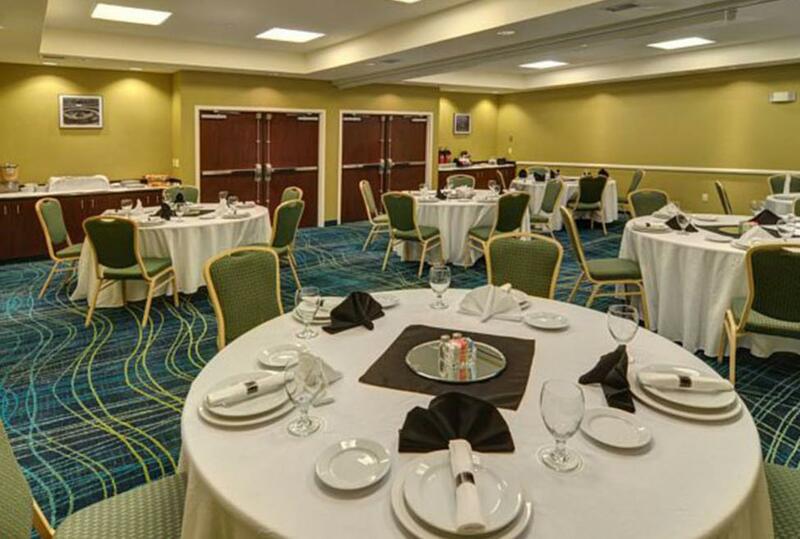 Meetings and events are memorable occasions, thanks to the 3,000 square feet of venue space and on-site planning services. 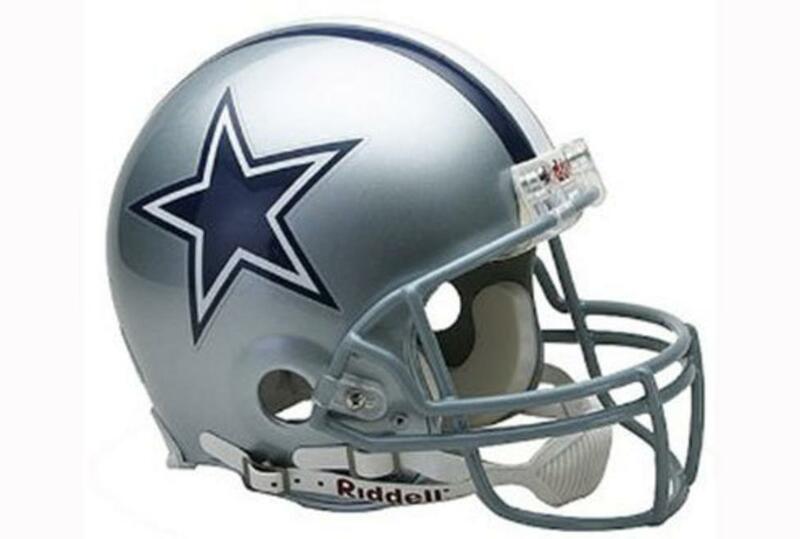 Centrally located near DFW Airport, they we offer a free complimentary shuttle service to and from the East entrance. 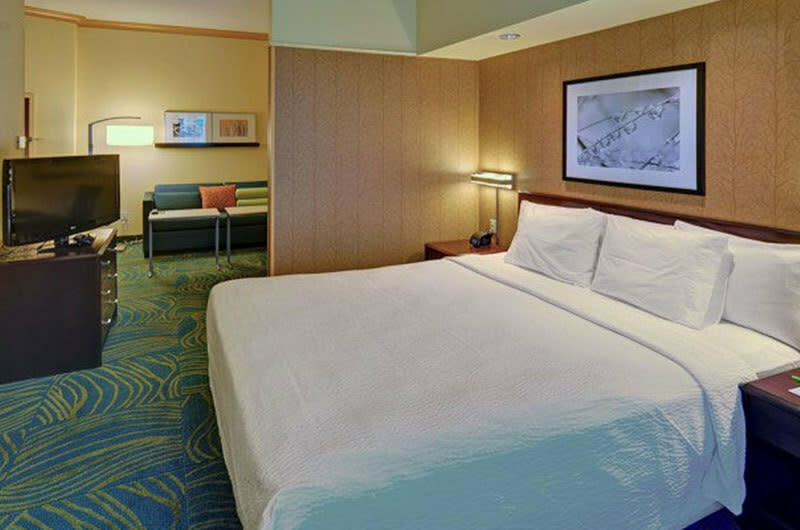 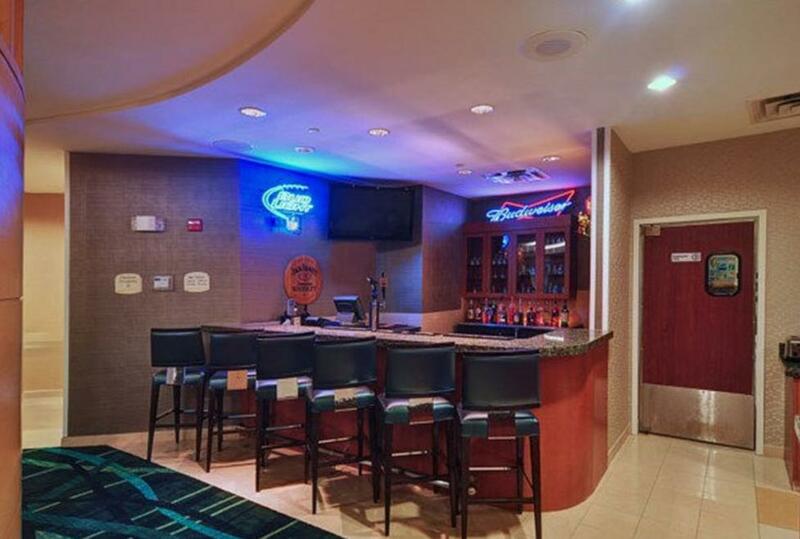 Treat yourself to a refreshing experience at the SpringHill Suites Dallas DFW Airport East/Las Colinas Irving.